Allow us to introduce you to Joshua and Jessaka. 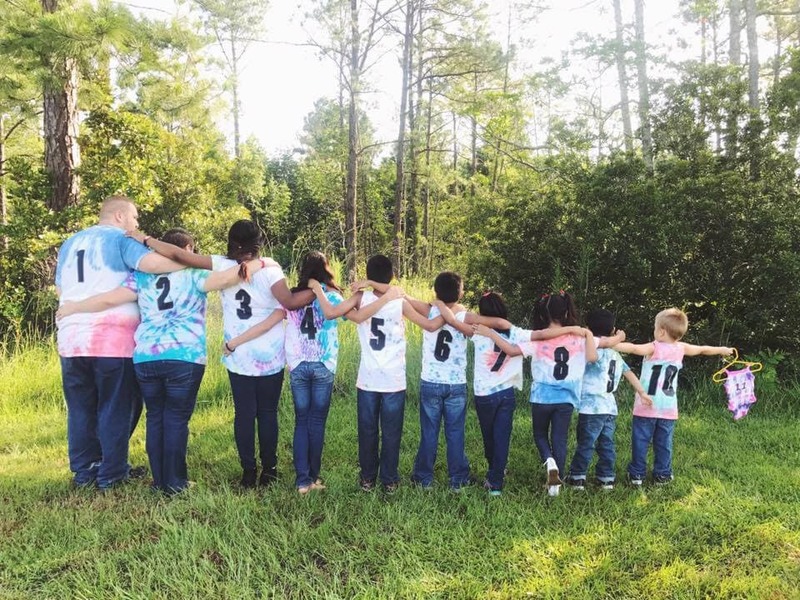 This amazing couple wanted to do the incredible thing of adopting siblings. 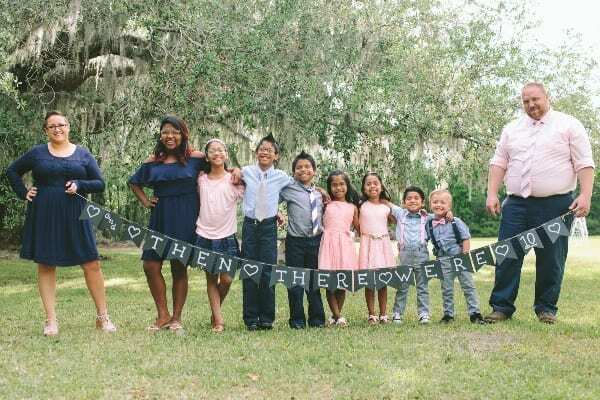 They ended up fulfilling their dream of adopting siblings but not without an unexpected obstacle that they were not sure they were prepared for. 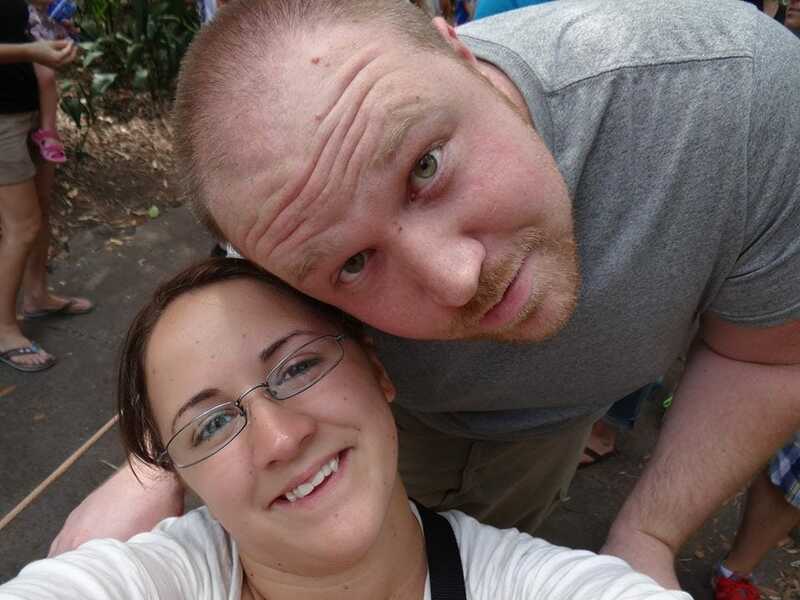 Jessaka and Josh Clark were told that they would not be able to conceive a child of their own. 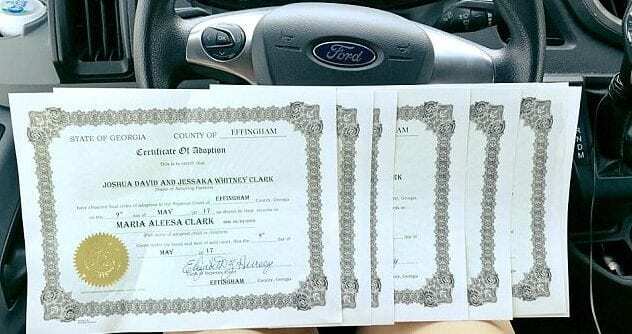 That was not the case and Jessaka indeed got pregnant shortly after the couple married. This is not even a third of this sensational story. 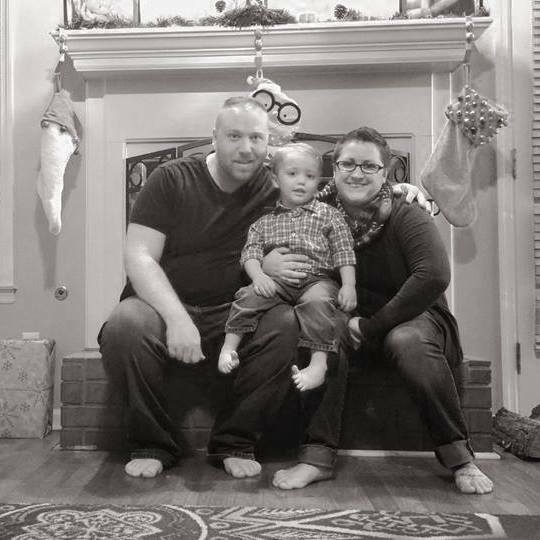 Once their son was born, the couple had no intention of not fulfilling their dream of adopting siblings. 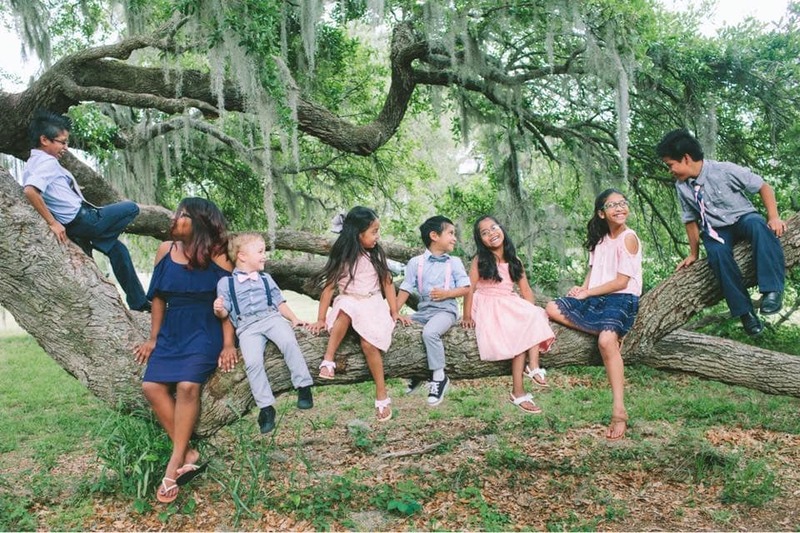 They moved forward with their plan and were welcoming groups of siblings as foster children for around a year. However, no group during that year would stick. 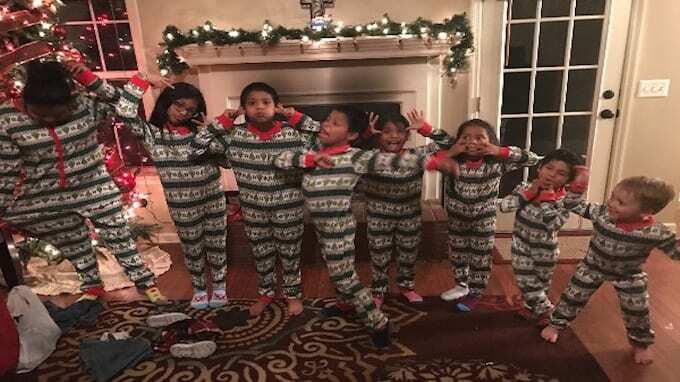 It wasn’t until after this year and in the beginning of 2017 that the Clark family would be asked if they wanted to take responsibility for another group of siblings. The call they got about the new siblings stunned the couple and had them speechless. They had no idea if they could handle such a foster care situation but needed to think it over. They knew that they needed to do this and said that they would be happy to welcome the children into their home. While this all sounds very nice, wait until you find out just how many of these children there were… and even once you think you know the number, there maybe more. 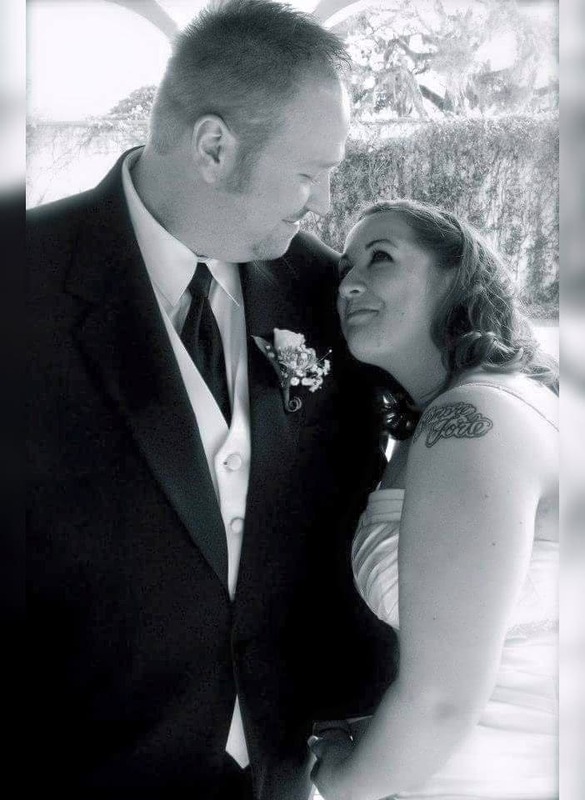 This adorable couple was on the same page from their very first date. Unlike what advice we would get today, these two were talking marriage and children right off the bat. Both of them wanted to have very large families. 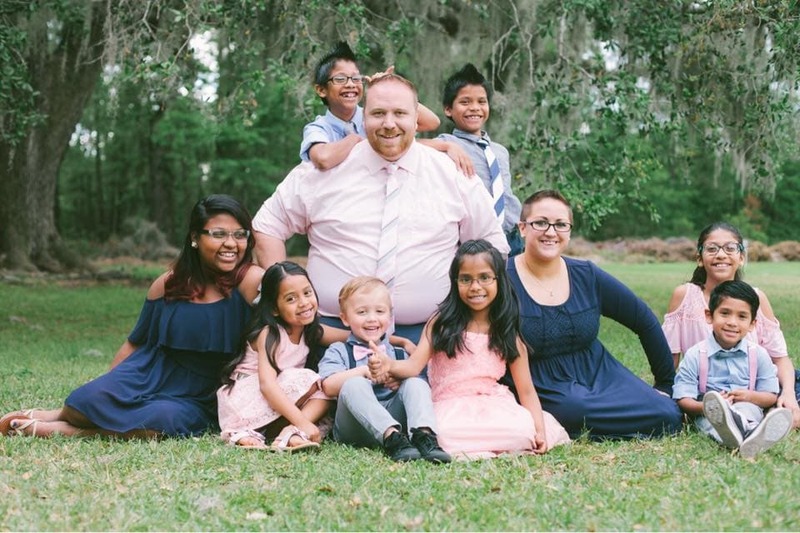 Josh wanted 10 children, most of which would be adopted, and Jessaka was completely cool with that since she also wanted a large family and she herself grew up in a house with foster children. 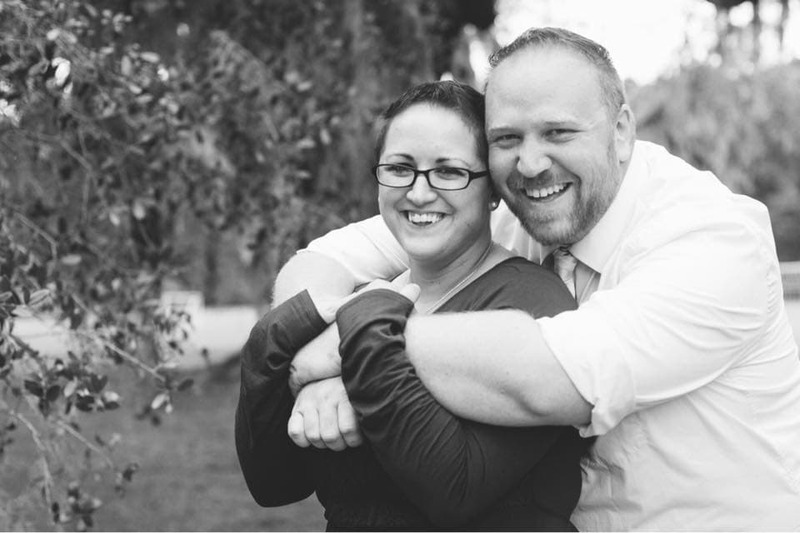 Once Jessaka and Josh got married, they wanted to start their family right away. Unfortunately, doctors told the couple that becoming pregnant naturally was not in the cards for them, they were not going to be able to conceive. The two didn’t let that put a kink in their plans and set out to begin the adoption process as they knew it was going to take a long time. A few months after the doctors told the couple that their own baby was unlikely, something even more unlikely happened – Jessaka was pregnant! She gave birth to their son Noah in 2014. 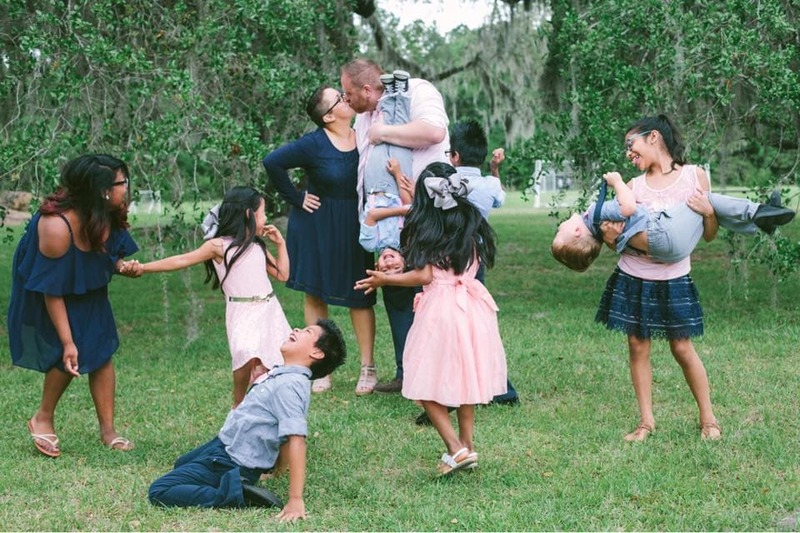 The fact that they got pregnant on their own was amazing but that didn’t change a single part of this couple’s plan to adopt more children. They continued on with the adoption process for future adoptions. Since beginning the process of adopting at the end of 2014, the Clarks were assigned a case worker who would be there to assist in the search. 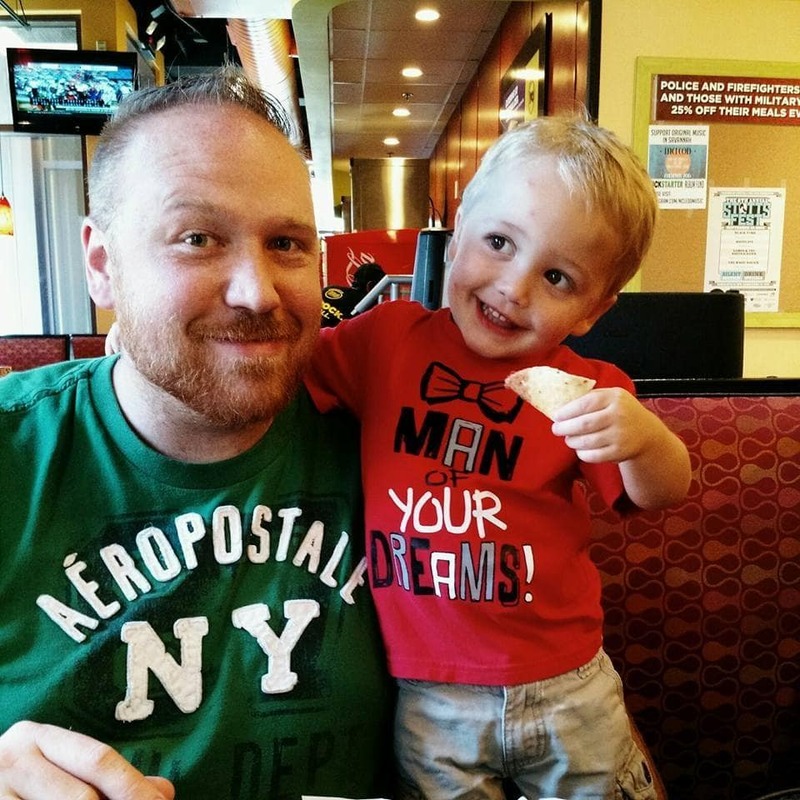 From January of 2015 and over a period of a year or so, the couple would have several matches brought to them, but the adoptions never got the stage of completion for one reason or another to do with the child. However, everything was about to change, thanks to a call that the couple got in the beginning of 2016. Josh was the one to accept the call. He works at a motorcycle showroom as a financial consultant. Jessaka recalled that Josh told her when he got off the phone, “When he got off the phone, he said to me, ‘What do you think about seven?’ I said, ‘A seven-year-old?’” The confusion in Jessaka’s was absolutely normal. She thought seven as in one seven-year-old child. The truth of the matter was much more startling. However, what Josh meant when he asked about seven, was not one seven-year-old but seven children! 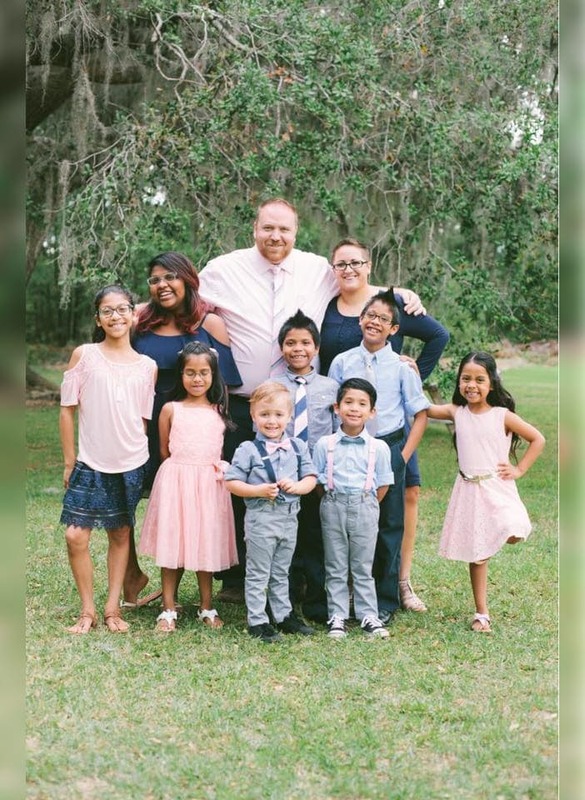 Jessaka said, “He said, ‘Well, there is a seven-year-old, but no… seven children.’” Both of them were in complete shock at the news that there was a group of seven siblings that needed a home. They had thought of adopting two or three siblings since they also already had their own biological son, Noah. “My eyes probably got as big as his and we both said the same thing: ‘We need to pray about this,’” Jessaka recollected. “We prayed that night and didn’t sleep well because God told us that these were the kids for us.” There was something about these children and this situation that had Jessaka and Josh feeling like this whole thing was meant to be. It was a month after that phone call that Jessaka, Josh and Noah met the ‘Super 7’, as the sibling group liked to called. The siblings go as follows: Maria, 14, Elizabet, 11, Duillermo, 10, Jason, 8, twins Kristina and Katerin, 7, and James, 5. As you can see from this photo here, they were and still are a close knit group of children who would do anything for one another. The first time they all met it was like love at first sight. “They started calling us ‘mom’ and ‘dad’ the first time they met us,” Jessaka said in an interview at CBS in May of 2017. “I knew they were my kids. 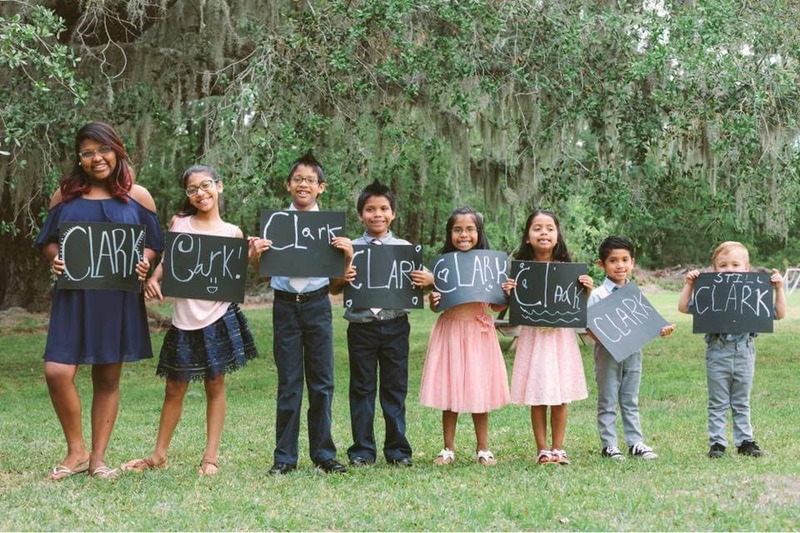 I immediately knew I wanted to be their mom.” The children felt immediately connected with them which is an amazing thing considering that the road that led them to the Clarks was a long one. The seven siblings, Super 7, were in the foster care system for approximately four years. The story goes that the group of them knocked on the Clarks’ neighbor’s door asking for help and stating that their mom did not come home. The neighbor then called Gabriel’s House Ranch to help the children as they are in the business of keeping siblings together in the foster system. All of this was happening in the Clarks’ town of Jesup, Georgia. According to Jessaka, “They don’t trust moms,” Jessaka told CBS. “From their experience, moms leave and moms don’t give you food. 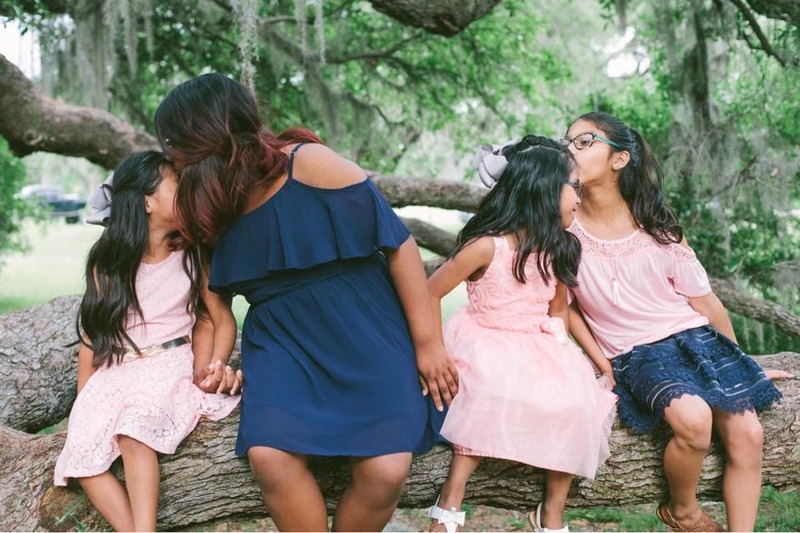 You have to basically break that image down and recreate it for them.” Before Jessaka came into the picture, there were two failed attempts at adopting the siblings. When Jessaka and Josh came into the picture for the group, Jessaka needed to prove to the children that she wasn’t going anywhere. Jessaka, who grew up with her parents in a house where they fostered children as well, she knew what the children were going through. She remembered what the other children in her own home would tell her of their experiences and what they felt. 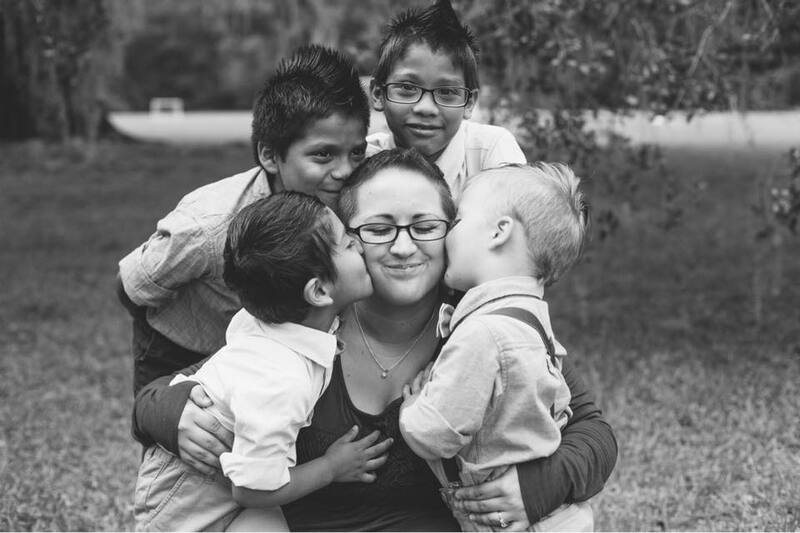 She grew up surrounded by up to a dozen foster children at one time. 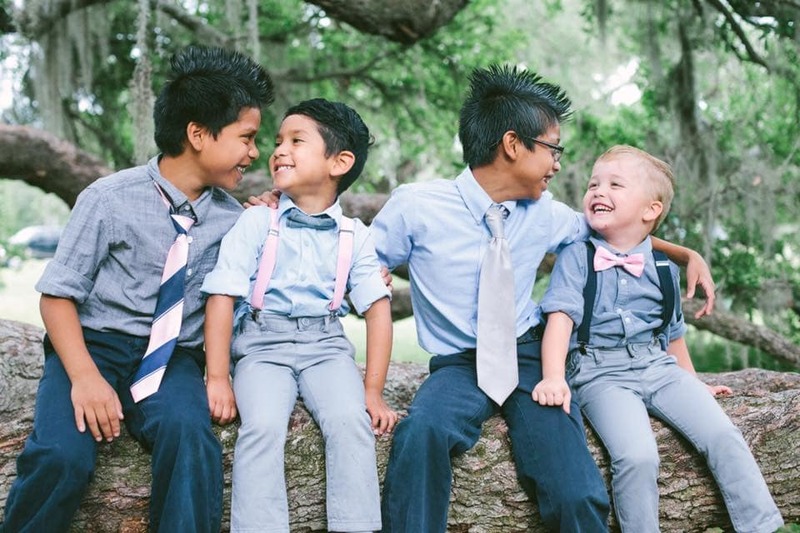 Two of the foster children in her home were adopted and became her legal brothers. Jessaka went from a mother of one child to a mother of eight children! The Super 7 group of siblings came into the Clarks’ three-bedroom home and occupied the majority of it without so much as moving much. Jessaka was only 25 years old and going from one end of the mothering spectrum to the entirely new other side. She and Josh were outnumbered by a lot, but Jessaka loved it! “Going from one to eight [children] wasn’t really difficult,” Jessaka said in her interview with CBS. “It was more normal for us than it probably should have been.” Even though it seemed as if everything was perfect, the child authorities still kept a very close eye to make sure that everything was indeed as rosy as they said it was. It is not every day that a couple gets an addition of seven souls to their family. The monitoring was until the whole of the arrangements became permanent. 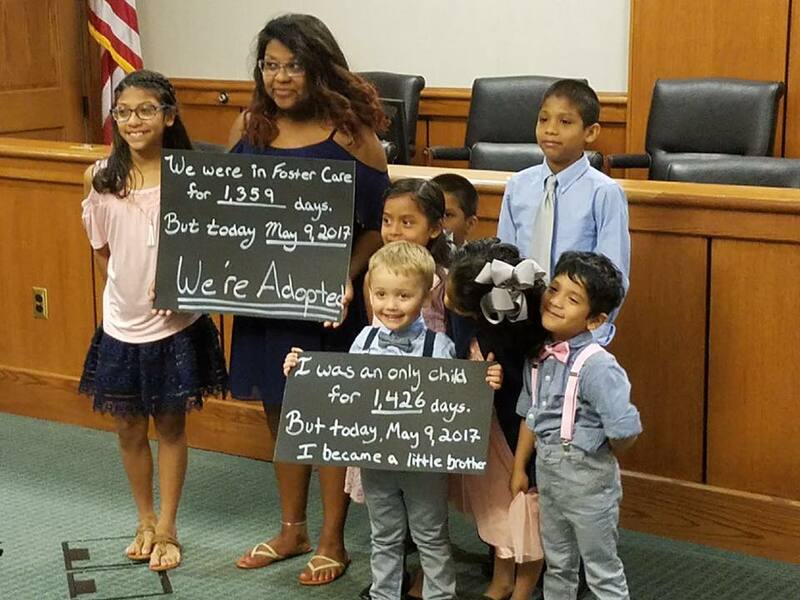 It became official on May 9th, 2017 when the Super 7 group, all dressed to the nines, were in the court room to get adopted. 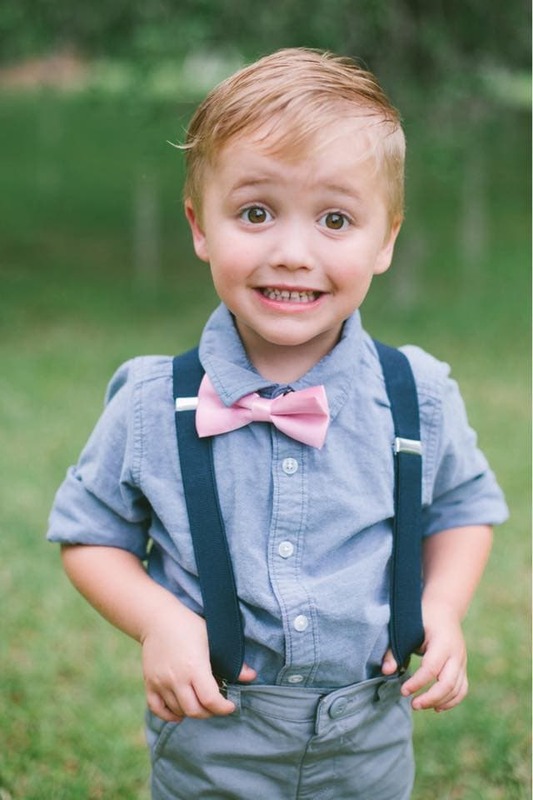 It was during that moment in court that the siblings put up a sign that said, “We were in foster care for 1,359 days, but today, May 9, 2017, we’re adopted.” Sweet little Noah put up his own sign that read – I was an only child for 1,426 days. But today, May 9, 2017 I became a little brother. All together now – AWWW! The day that the siblings were officially adopted was also the day that the Clarks learned that there is actually another sibling to the fold, an 8th. The little girl was still in foster care as her case was dealt with differently. Jessaka and Josh intend to have the little girl added to their fold and return to be with her blood siblings. The living arrangement were as follows – four girls in one bedroom, four boys in one bedroom and the parents in the third bedroom. In other words, the house was way too small for this huge family. The Clarks need to move before any other children can be added to the fold, including the last and youngest of the adopted siblings. Friends of the Clarks’ have started a GoFundMe page to raise money for the family to buy a larger home. “It’s not easy,” Jessaka said in an interview. 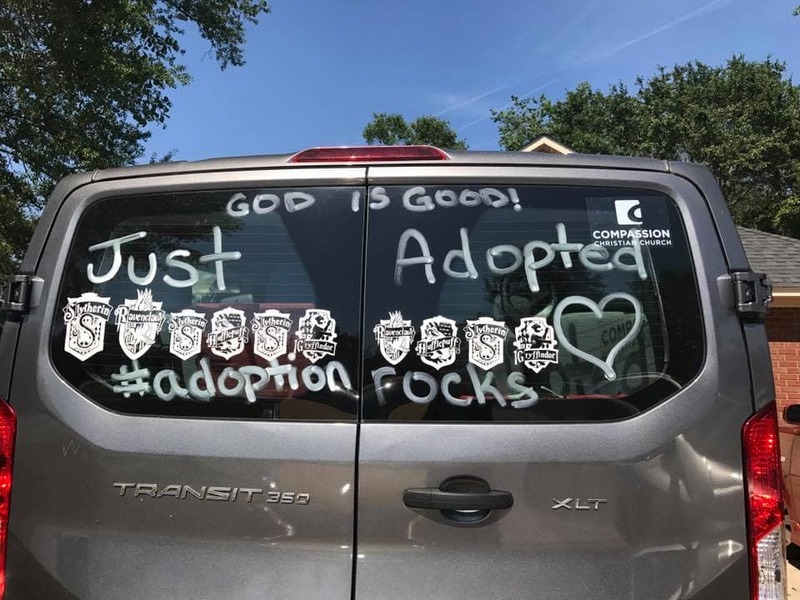 “You have to know that God called you to adopt. And you need a lot of support. You will feel the greatest joys, and you will feel the biggest heartbreaks. But just like there is pain in labor, at the end you get a beautiful child… or seven!” Jessaka and Josh consider every one of these children their own and can’t wait for the 8th sibling to join the brood. 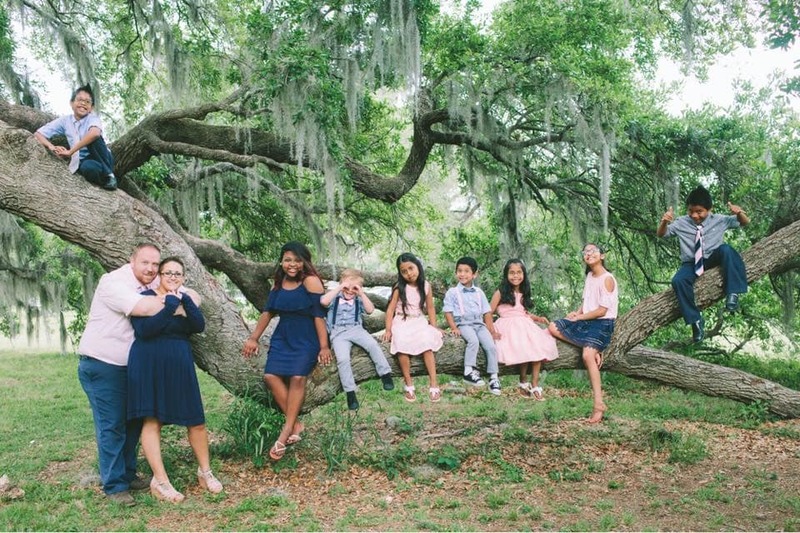 The story of this incredible family is one that is not only unique since the Clark’s adopted a large group of siblings but also because they are so connected so quickly. However, there are experts who say that while right now everything is great, in the long run there may be psychological ramifications for being in foster care for so long and being abandoned by their mother. 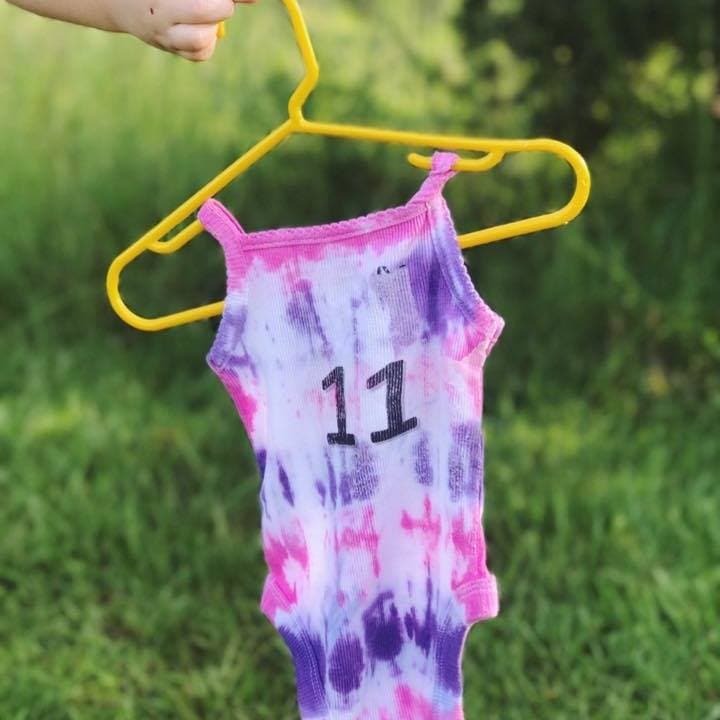 According to goodtherapy.org, “Currently, there are approximately 425,000 children in the foster care system in the United States, and nearly 115,000 of these children are eligible for adoption. 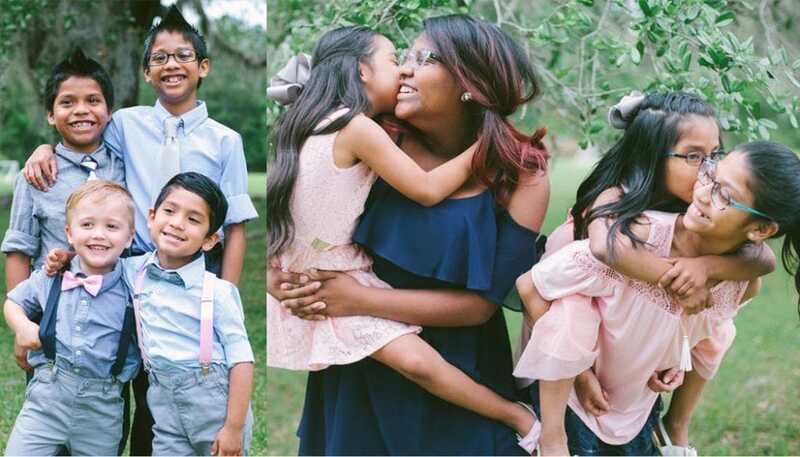 More than half of the children who entered foster care in 2013 were youth of color, and nearly 25% of all children in the foster care system are African-American.” The adopted Clark children were part of the statistic until Jessaka and Joshua came into their lives. The psychological ramifications of adoption are not just on the children, although they are the main concern, but the parents as well. 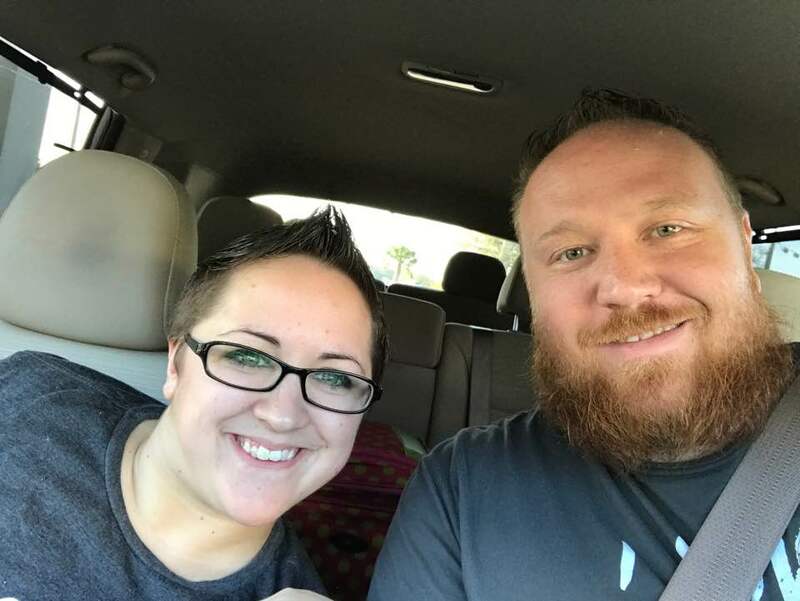 What Jessaka and Josh had to go through between the two of them in order to make the decision to adopt the children, as well as what they are going to be continuously going through as they children age, is a pretty steep learning curb. The most wonderful thing about all of this is how the children got to stay together – something that without Josh and Jessaka would not have happened. Little Noah gained an entire brood of siblings over night. The entire Clark family is a shining example of a giant heart and the good that there is in the world. 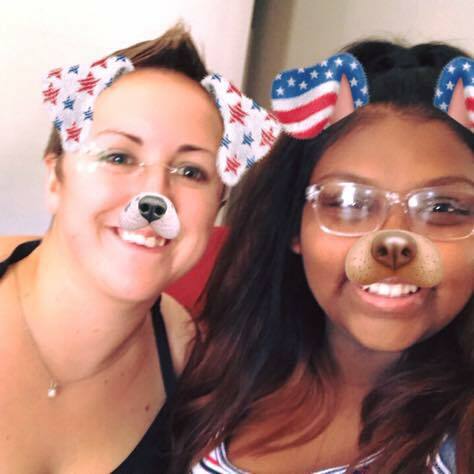 While psychologists say that the transition is not a simple one at all, Jessaka is doing everything she can to bond with he adopted children, children she considers her own despite the fact that they are not hers biologically. From the very beginning, Jessaka said that she felt that this was the path for her. A deeply spiritual woman, she believes that part of her purpose was to be the siblings’ mother. 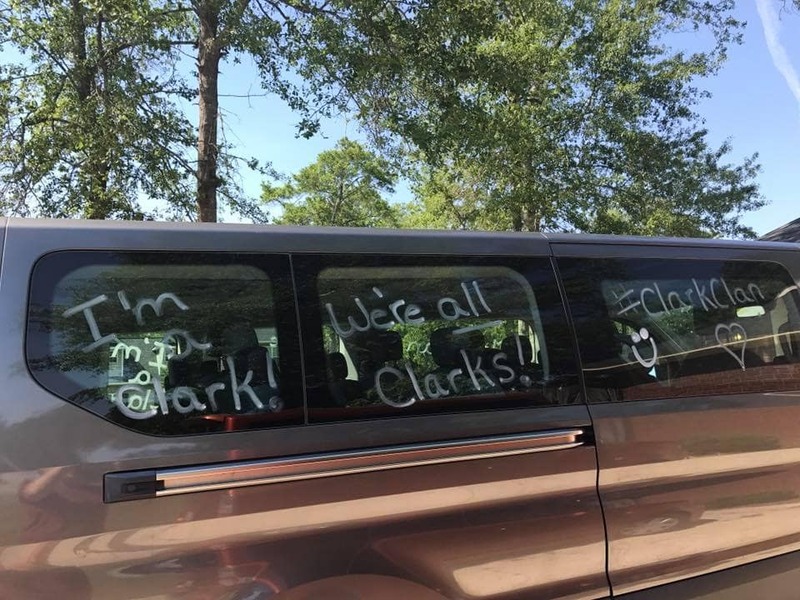 IF on the rare chance that due to the media coverage of this story, the sibling’s biological mother decides that she wants them back (despite the fact that she abandoned them years ago), the law is on the Clark’s side. Once the adoption was final on that lovely day in May, the children’s biological mother lost her parental rights. If she were to come back she would be met by significant resistance from all parties involved.